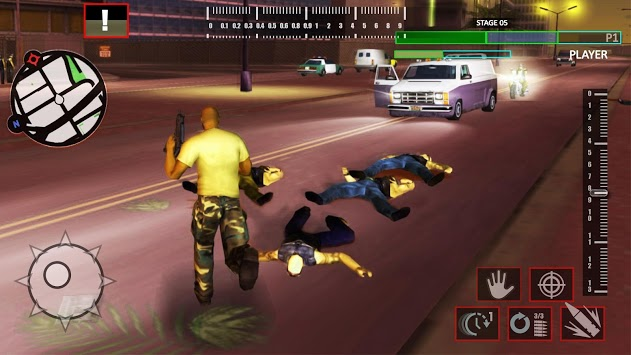 Join the adventure in Vegas city and be a cop in this city. 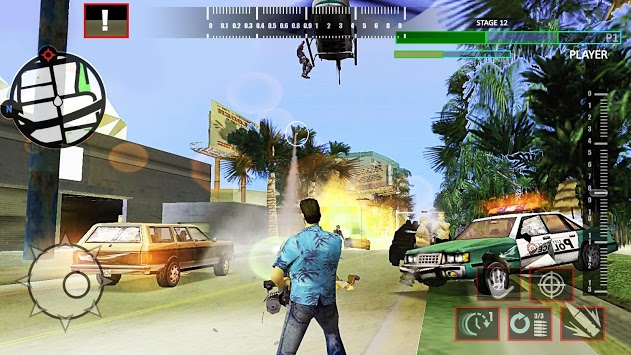 Join the adventure in Vegas city and be a cop in this city. 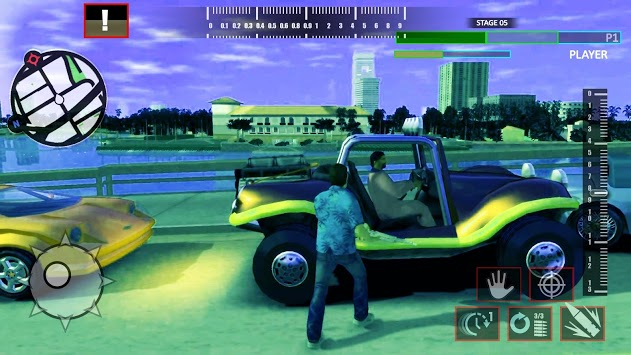 You have played many games as a culprit and looting the vehicles and chasing the target but for a change in this game you will be playing as cop and you have to terminate opponents. These opponents are culprits and they are maintaining private army. It is your duty to destroy them and protect the city. There are many ammunitions, Guns and many other weapons. You can travel in any vehicle. Be sure you stay safe and avoid getting hit by the opponents. Be a solo winner. You do not have your team for backup. So be careful and watch the enemy in the map and then proceed.